SportCaps boost athletic performance and provide support for other forms of physical stress. This exclusive formula contains all-natural energizers without any chemical or synthetic additives. Reduce stress on the body, naturally. For athletes and active people concerned with physical stamina and endurance, SportCaps can help you reach peak performance. 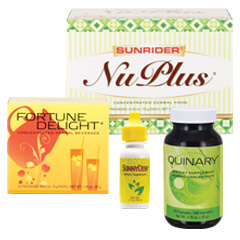 SportCaps herbal supplements contain a super-concentrated combination of herbs. 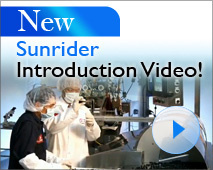 ►Made in the USA by Sunrider.